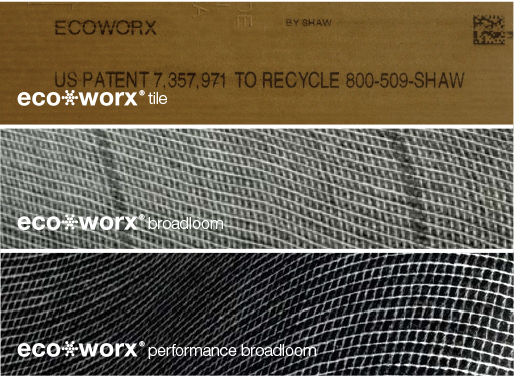 EcoWorx Backing is Cradle to Cradle Certified Silver, and it is made for performance, durability, and recyclability. 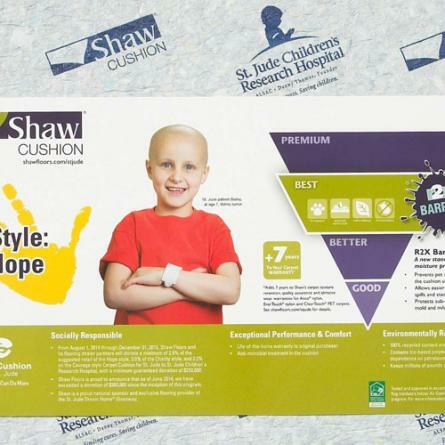 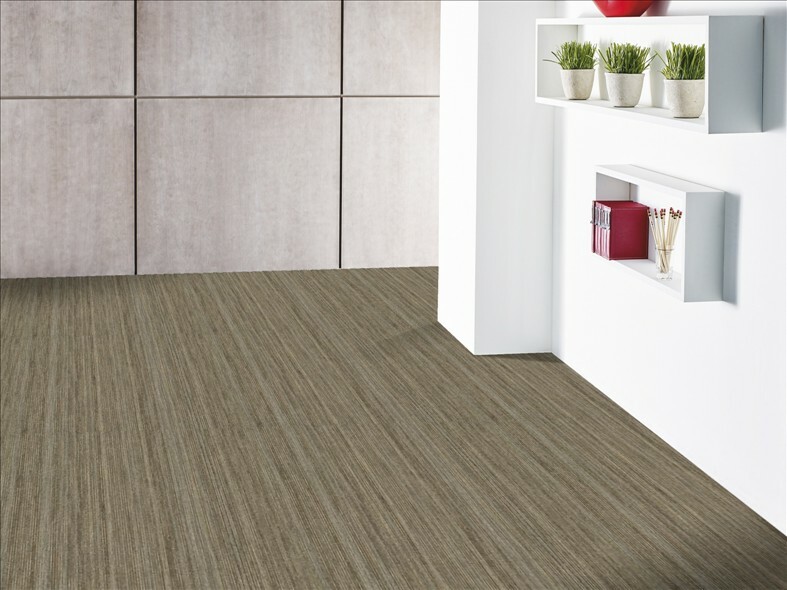 This backing is fully recyclable and PVC-free. 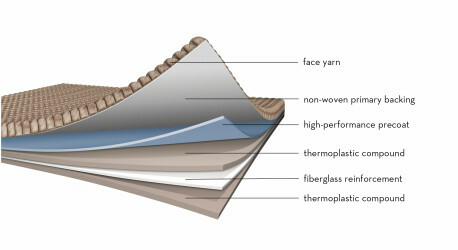 EcoWorx is not a heavy backing, which makes for easier installation and more efficient shipping. 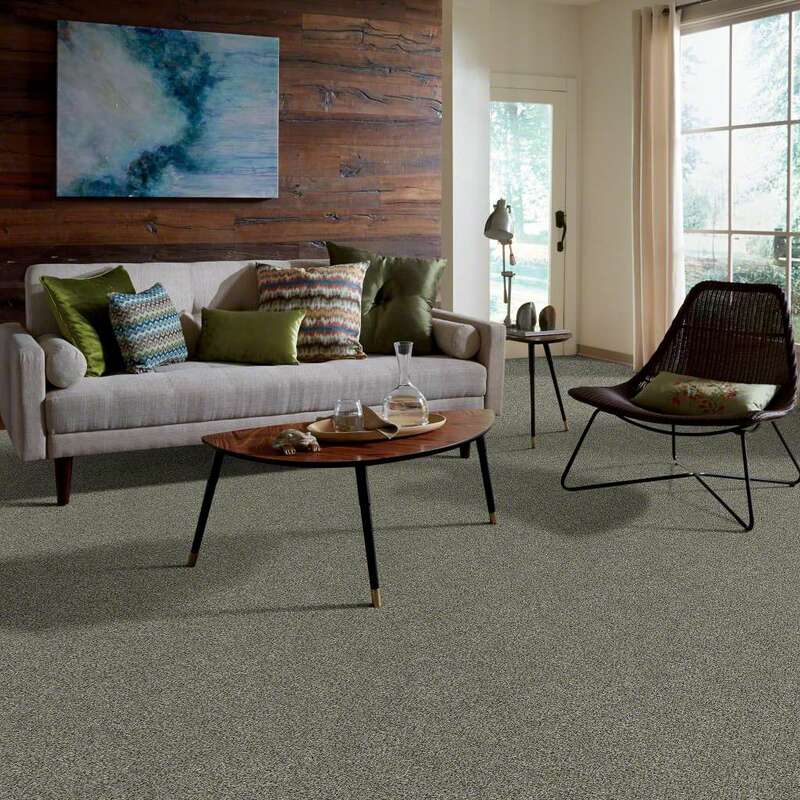 In addition, this backing meets the requirements for the CRI Green Label Plus certification for low indoor air emissions. 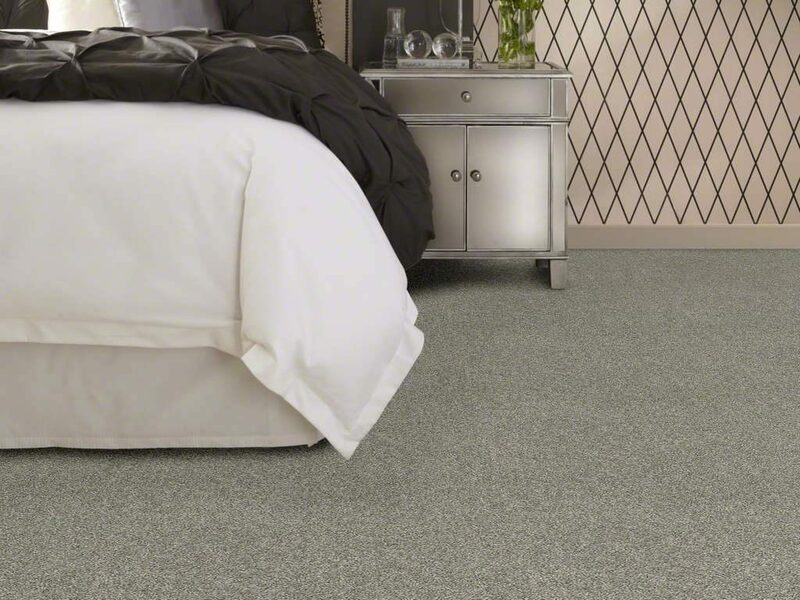 Also, the EcoWorx backing has a lifetime commercial warranty. 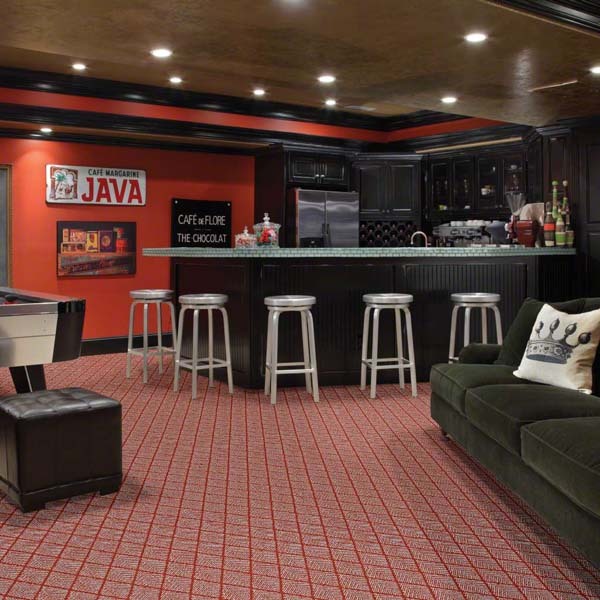 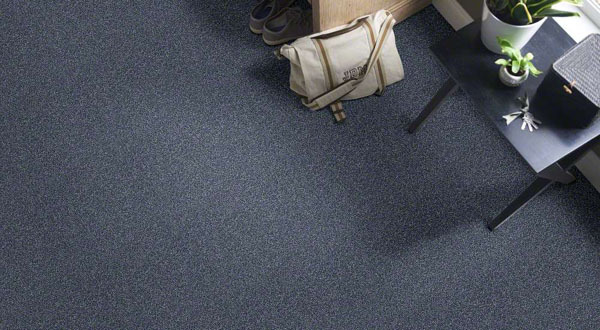 Carpets from Shaw with the EcoWorx Backing have been used in so many projects across 80 countries worldwide. 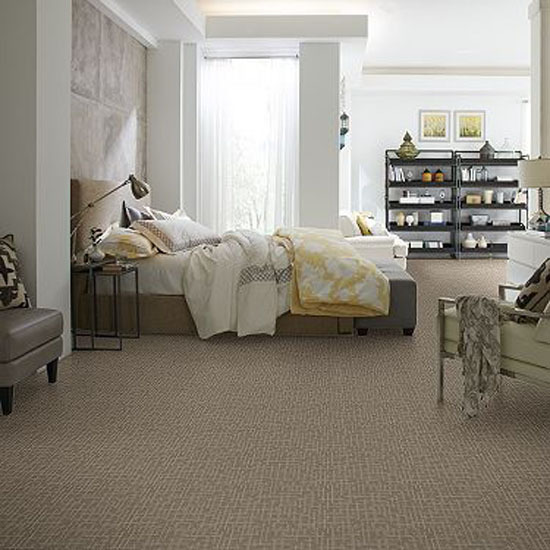 This backing has so many environmental advantages. 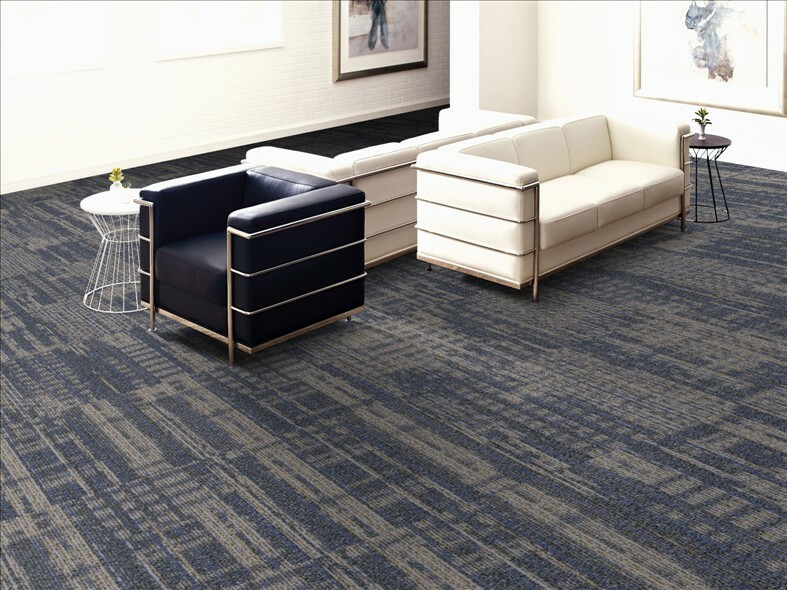 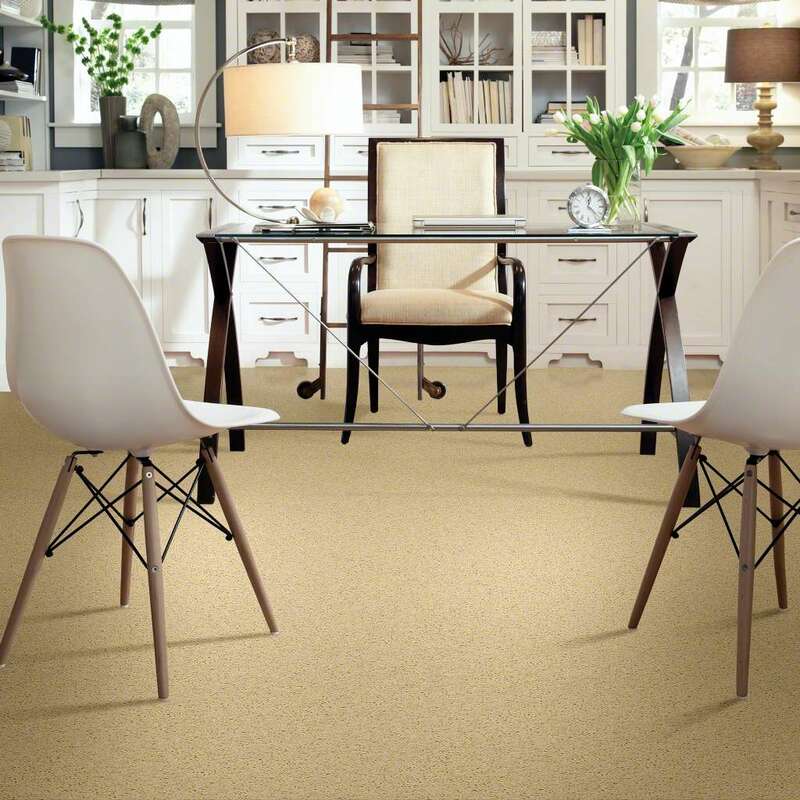 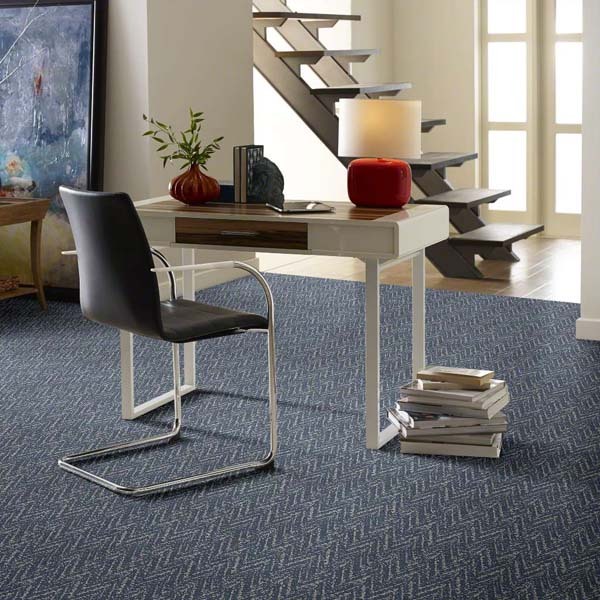 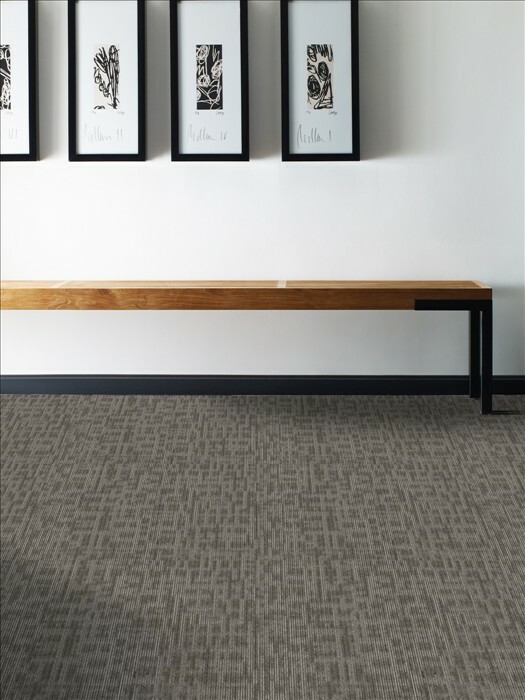 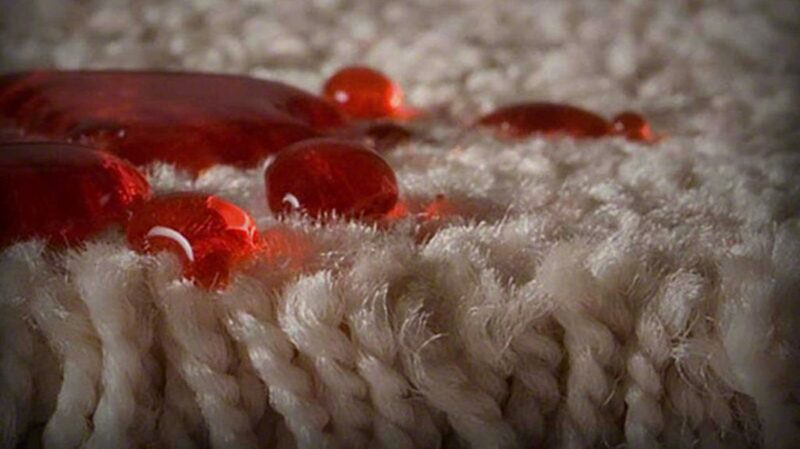 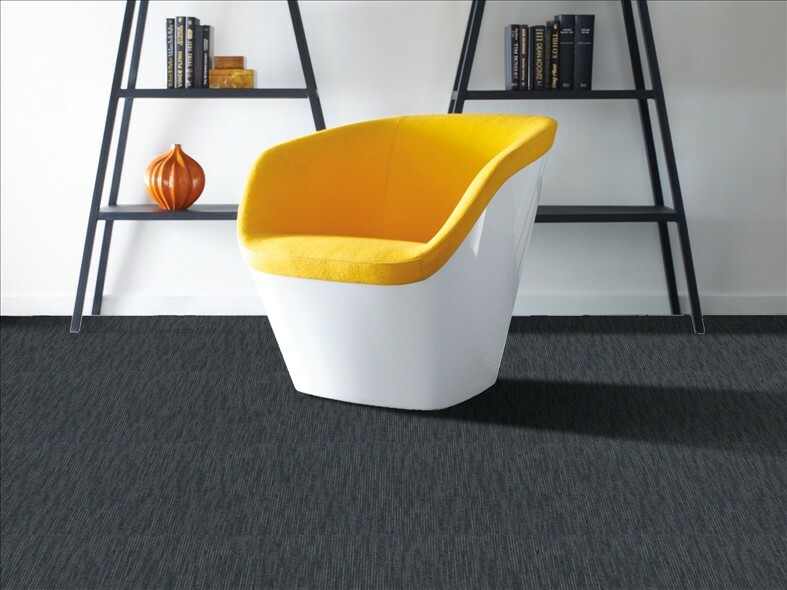 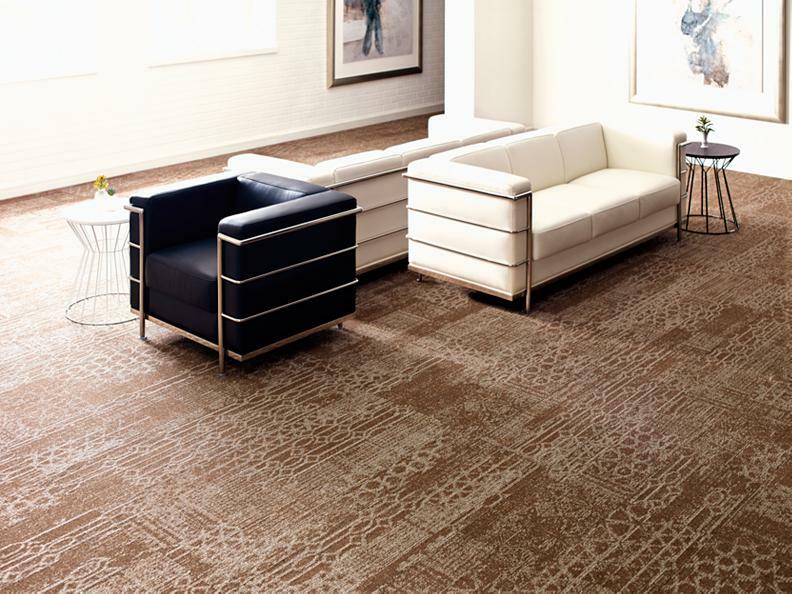 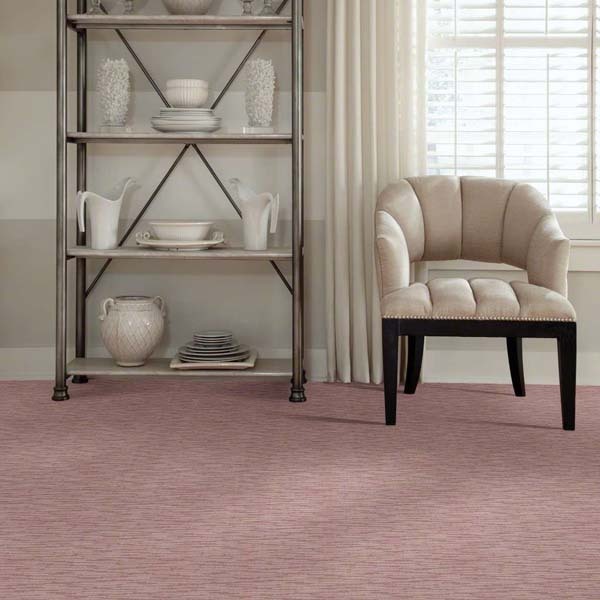 Carpets from Shaw with the EcoWorx back use 40% less energy in production than regular carpet tile. 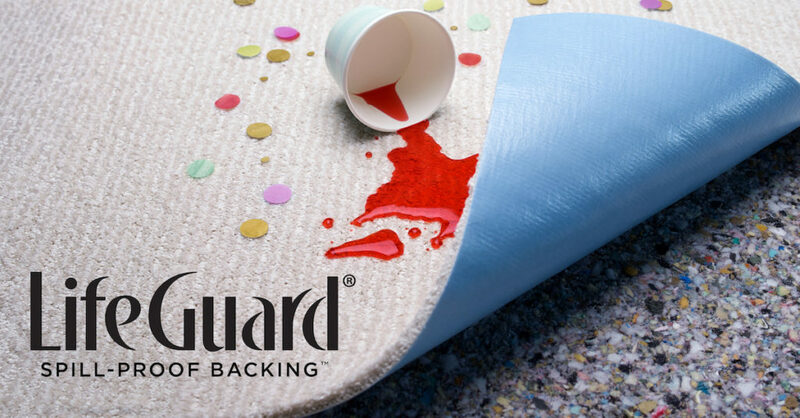 In addition, the backing makes the product weigh 40% less than regular carpet tile. 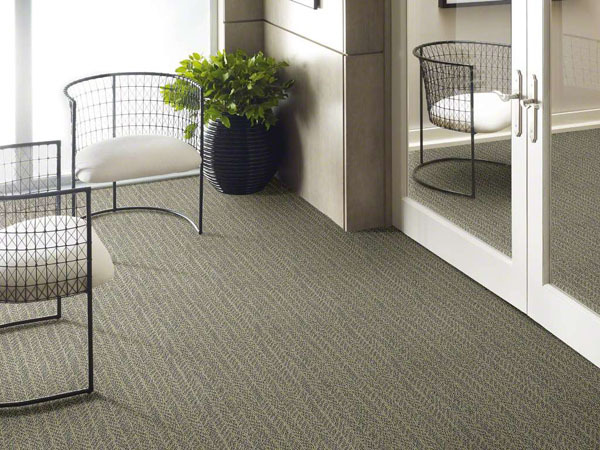 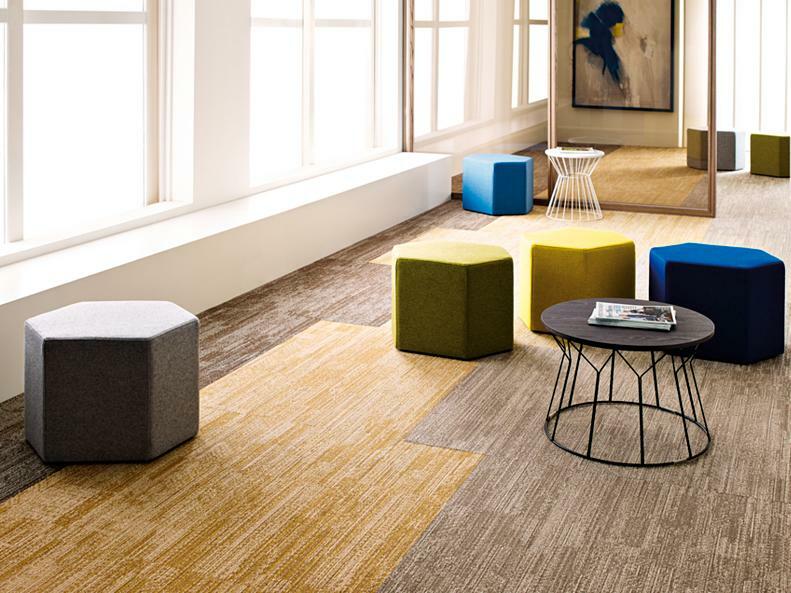 In terms of the reclamation and recycling process, every EcoWorx tile and broadloom product has a 1-800 number on the back to help return the product at the end of its life.